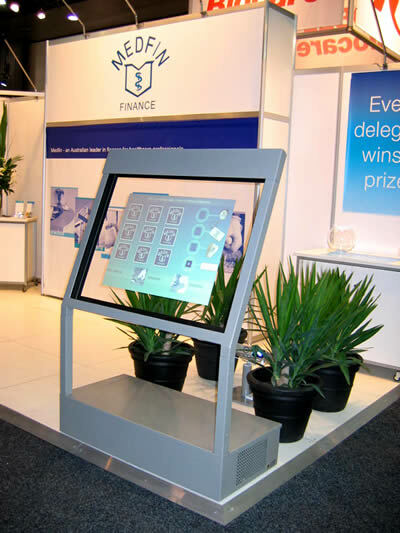 Exhibition and trade show stands can be a challenge when you are wanting to keep your display fresh and attract customers. The products can be built in to the display stand or added as a separate item. Contact Command to discuss your requirements and the available options.